Kathy is an adept “air traffic” controller. 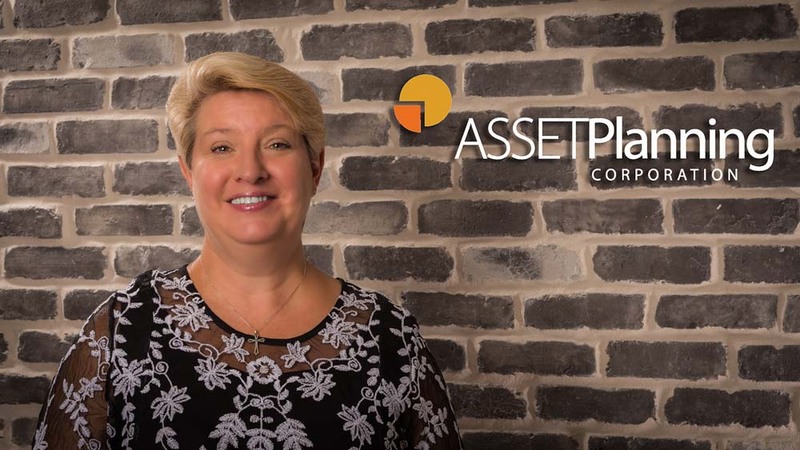 In addition to overseeing the firm’s processes and procedures, she is responsible for APC’s corporate bookkeeping, human resources, information technology, service workflows, employee management and leadership, and provides concierge service to our clients. Show me your ways, O Lord, guide me in your truth and teach me.